Music lovers all over the world are in mourning, following the death of legendary artist Prince. He will always be remembered for his groundbreaking music and his commitment to social justice. However, his great love of animals and long-term commitment to a plant-based diet is not as well-known. In honor of his wonderful legacy, have put together some of his most memorable sayings and actions around animals, that prove just how committed he was to furthering their well-being. The artist was known for turning down gifts of leather or wool clothing from fans, on the grounds that he did not want any animal to suffer and die so that he could wear them. …and his compassion for the other species who share the planet with us was an important part of that legacy. He even won PETA’s Sexiest Vegetarian Alive Award in 2006! His attitude toward animals was beautifully summarized in his song “Animal Kingdom,” when he sang: “No member of the animal kingdom nurses past maturity/ No member of the animal kingdom ever did a thing to me. It’s why I don’t eat red meat or white fish/ Don’t give me no blue cheese. We’re all members of the animal kingdom/ Leave your brothers and sisters in the sea.” While the world of music and entertainment are feeling his loss acutely, the animals are bound to miss his compassion and kindness too. Rest in peace, Prince, and thank you for all you did to help the animals. 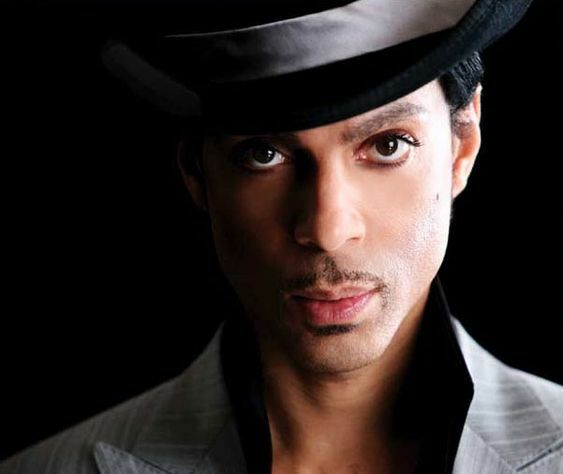 Your music will be greatly missed….R.I.P….